If you have high blood pressure (known medically as hypertension), the heart must work harder to push blood around the body, increasing strain. It is easy to get, and hard to get rid of. One in every three American adults have high blood pressure, and it contributes to 1,000 US deaths per day. To normalise blood pressure is one of, if not the most important thing you can do to increase your health, quality of life and lifespan. Can blood pressure be improved naturally? 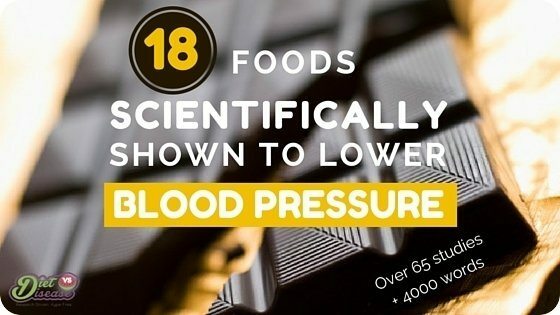 Fortunately, evidence shows there’s an abundance of natural food to lower blood pressure available to us. Rather than cutting things out, science shows that you can really benefit from adding certain foods into your diet. 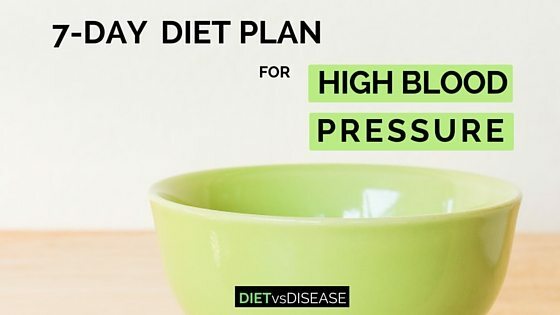 Diet is just one of the factors that can improve blood pressure naturally. Other measures include physical activity, adequate sleep, sun exposure, meditation and other stress management practices. 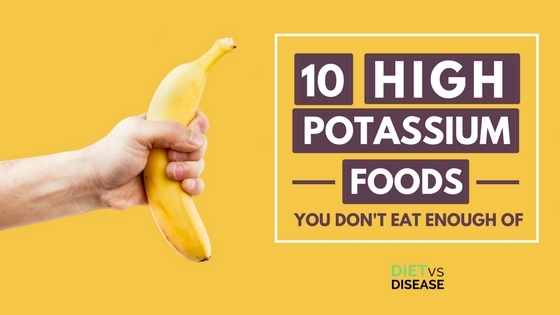 Potassium is a nutrient that plays an important role in many bodily functions. Unfortunately, many people aren’t getting enough. For those in countries like the US, UK and Australia, 1 in 3 people over the age of 30 get diagnosed with high blood pressure (known medically as hypertension). That means 1 in 3 can benefit from lowering their blood pressure, especially considering it is responsible for 1,000 deaths per day in the US alone. In fact, correcting high blood pressure is the single most important thing you can do to improve your cardiovascular health and lifespan. Rather than always cutting foods out, research shows you may really benefit from eating more of certain foods. This 4,000 word article summarises the science behind 18 of the most prominent foods. I can’t promise they will all work, but they may be worth a try. For some reason we like to think nutrient deficiencies don’t exist in Western countries. But food quantity and food quality rarely go together. 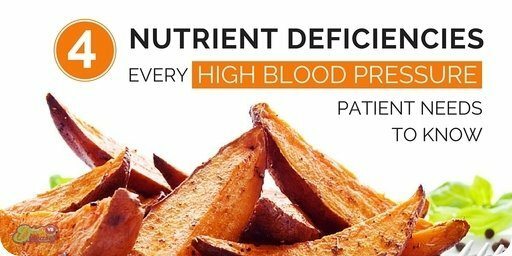 Nutrient deficiency is a part of the high blood pressure puzzle that I’ve always found quite fascinating. Several nutrients are shown to play a key role in blood pressure regulation, yet can often be overlooked by your doctor or dietitian. Research shows that having sufficient levels of the following 4 nutrients is important for maintaining a healthy blood pressure. Lowering high blood pressure can be difficult. You need to relax more and get adequate sleep. Take medications daily- as though it’s natural. And perhaps hardest of all, change the way you eat.